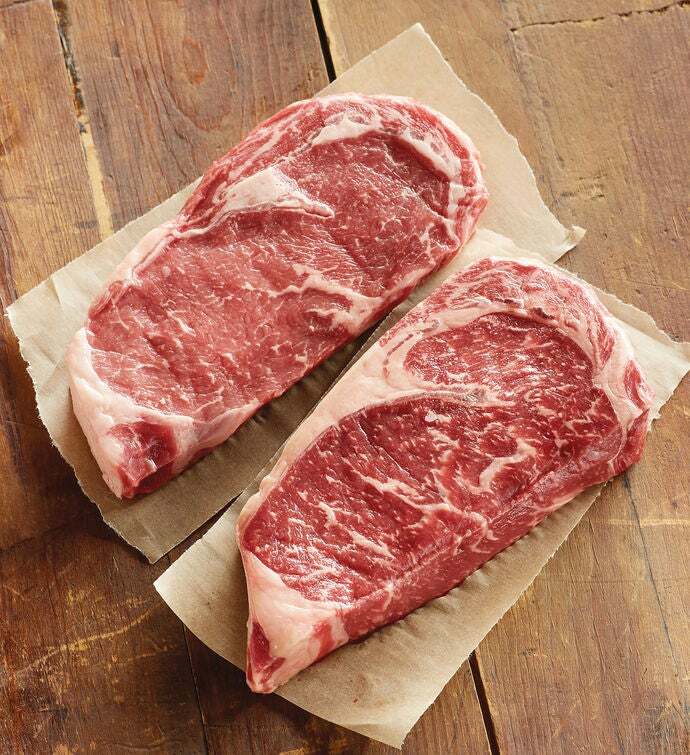 Bring home the outstanding flavor of grass-fed beef in your favorite steak. This Boneless Rib Eye is hand-trimmed and premium wet-aged for extraordinary flavor that's USDA-certified for excellence. Sourced from grass-fed and -finished American cattle, the result is a great-tasting steak with a naturally delicious flavor.